Be a park ranger for a day in the West Bali National Park. 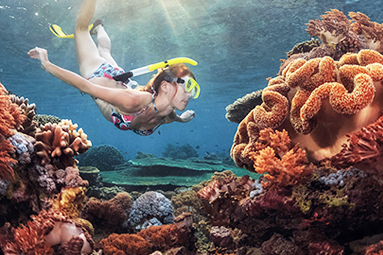 Snorkel and swim among the fish and sea fans at Menjangan. 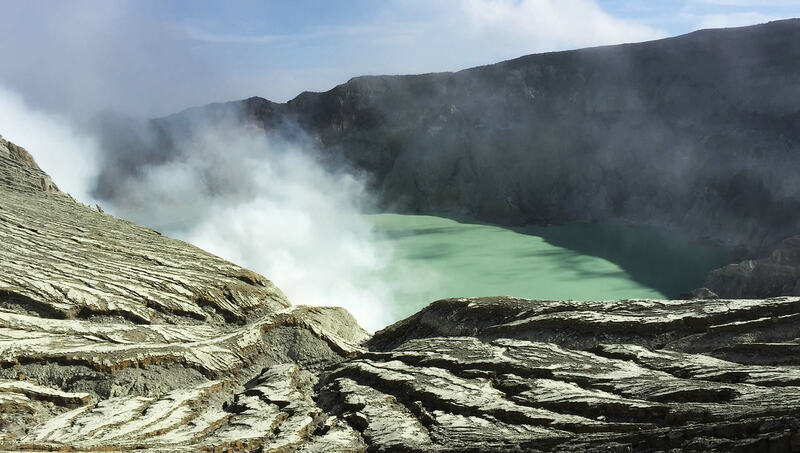 Hike to the steaming acidic crater lake of Ijen volcano. 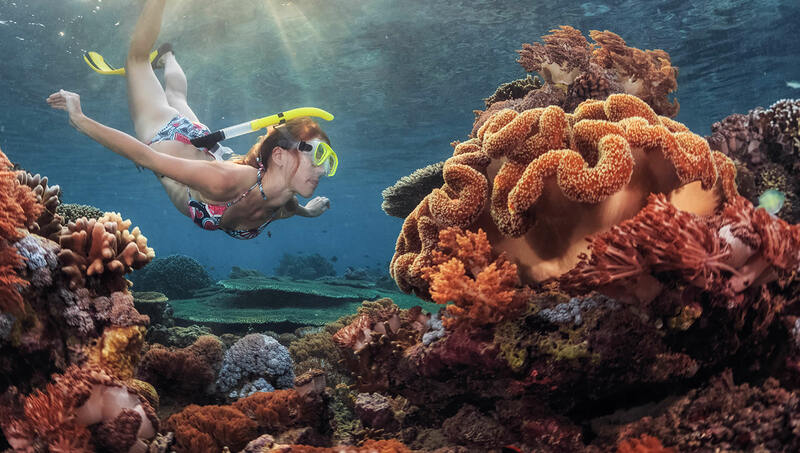 This five day tour takes you up to the heady heights of a steaming volcanic lake, and below the sea to discover the rich underwater world of West Bali National Park. 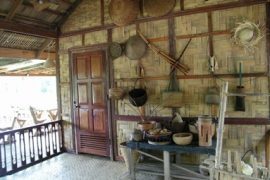 Depart from your hotel with your guide for the transfer to Pemuteran village in North-West Bali. 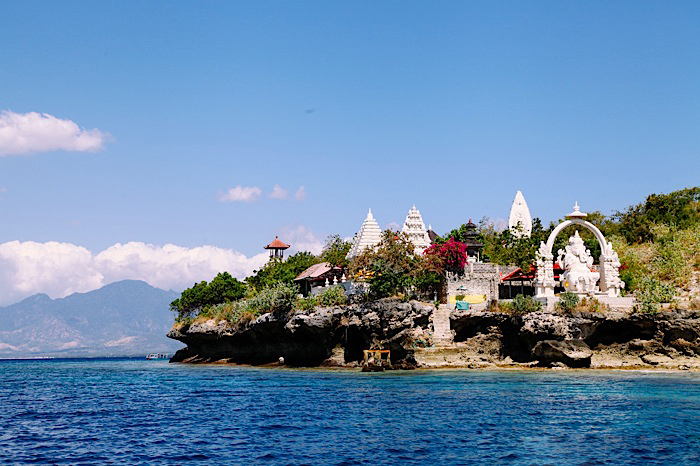 Pemuteran is a small laid-back village close to Lovina and West Bali National Park. 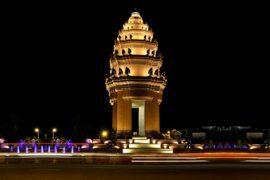 The park covers an area of 19,000 hectares and includes primary monsoon forest, mangrove forest, lowland rainforest, savanna, sea grass, coral reef, sandy beaches and both shallow and deep sea waters. The naturally beautiful Menjangan Island is part of the Park, and is home to hectares of colourful coral reef gardens. Spend the morning exploring the West Bali National Park in a unique way – by becoming a park ranger for a day! Go ‘behind the scenes’ to understand what it takes to protect the nature. An experienced park ranger will guide you through the exotic floras and faunas in the park and day-to-day hiking patrol procedures, including emergency response tips. 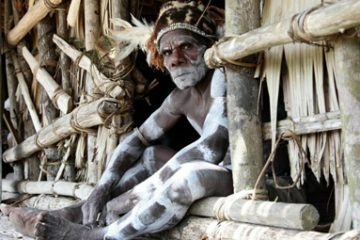 Every ranger will have their own fascinating stories to share as every day is full of new and exciting encounters. Relax over a picnic lunch containing freshly sourced ingredients. The rest of the day is at leisure. 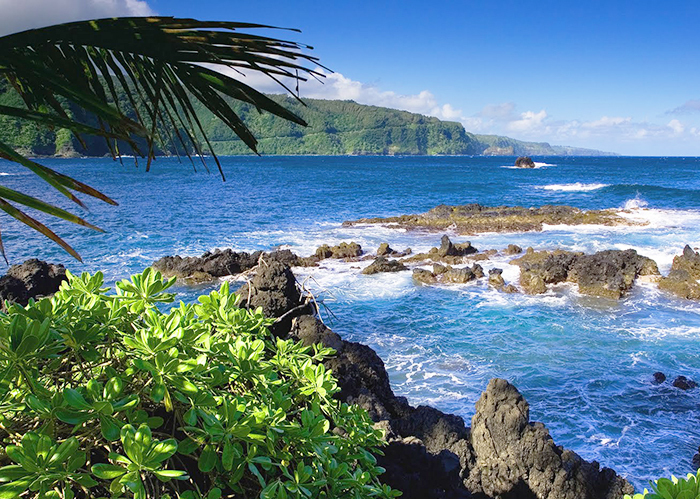 Stroll through the surroundings, or snorkel or dive to discover the rich underwater world. In the morning board a boat and sail to the island’s most spectacular diving and snorkelling locations. Relax on the boat as you take in the views of the coast of Java. Jump into the water to swim and snorkel. 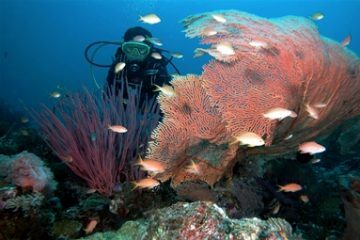 Menjangan Island is world famous for its magnificent gorgonian sea fans. The waters are also home to angel fish, moray eels, scorpion fish, lion fish, blue spotted sting rays, turtles and many more colourful marine life. Cross the Bali straits to Bangsring Beach in Banyuwangi, East Java. On arrival at the beach, transfer to you hotel. 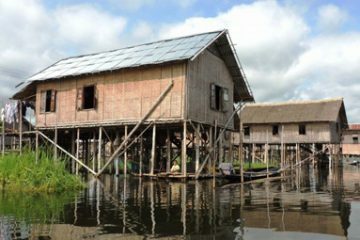 In the early morning travel through the rural villages, coffee and clove plantations and then into one of Java’s last rainforests. Humidity, wildlife, giant ferns and big trees cover the slopes of the mountain. 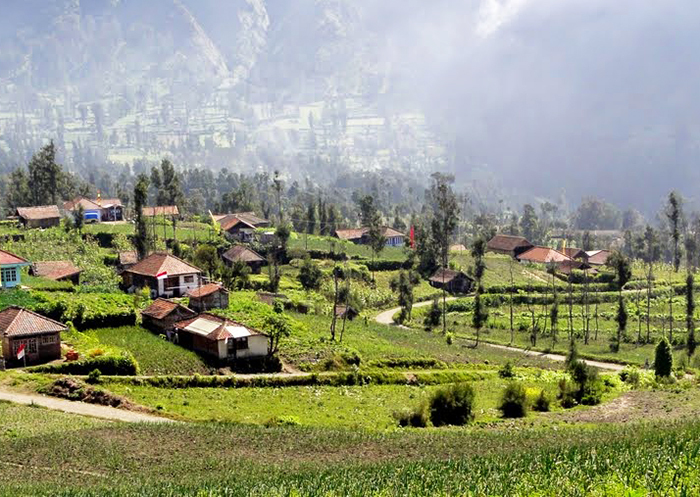 From the park ranger’s station begin the Hike to Ijen Crater along a shady track with spectacular views. Ijen volcano contains a one-kilometre-wide steaming turquoise-coloured acidic crater lake. The lake is the site of a labour-intensive sulfur mining operation, in which sulfur-laden baskets are carried by hand from the crater floor. 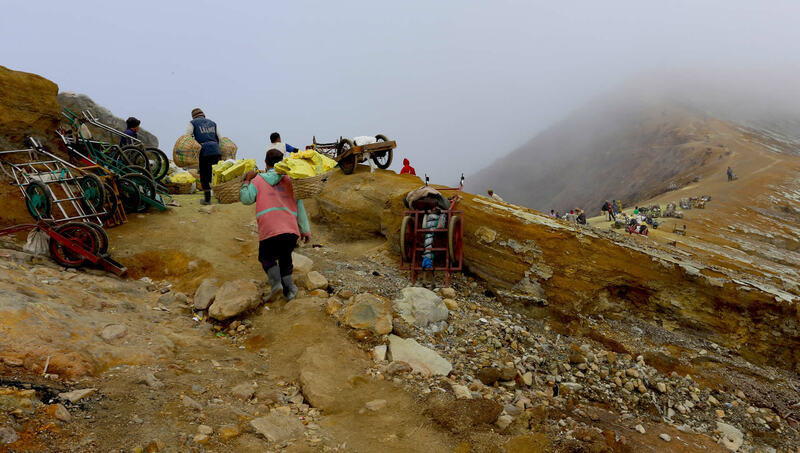 Take in the incredible views of the sulfur miners who go down to the crater. 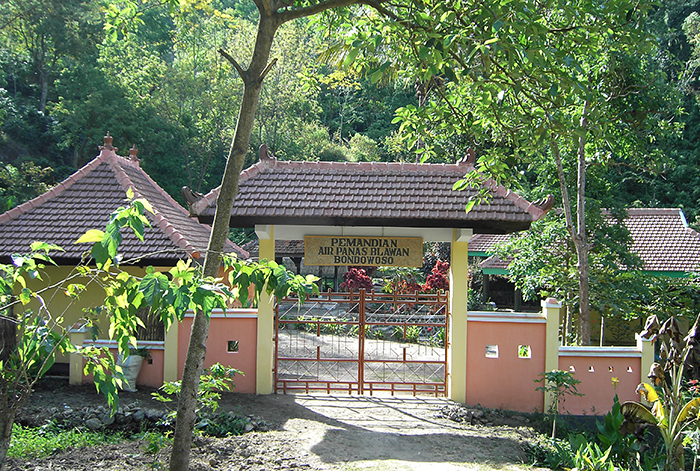 Walk back down and then drive through coffee plantations to the Belawan Hotsprings. Relax and soak your feet in the natural hot water springs. Return to hotel in the late morning and spend the afternoon at leisure. Check out and transfer to Banyuwangi Airport for your onward flight.